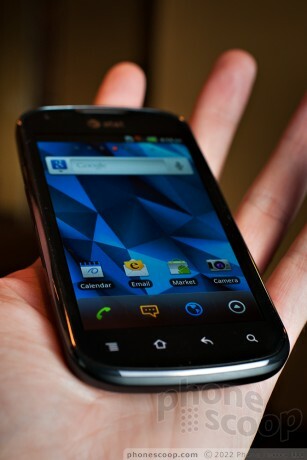 The Pantech Burst is a teensy little Android 2.3 Gingerbread smartphone for AT&T's network. Its claim to fame is that it is one of a handful of new smartphones for AT&T that has Long Term Evolution 4G on board. Here are our initial thoughts on this little smartphone. 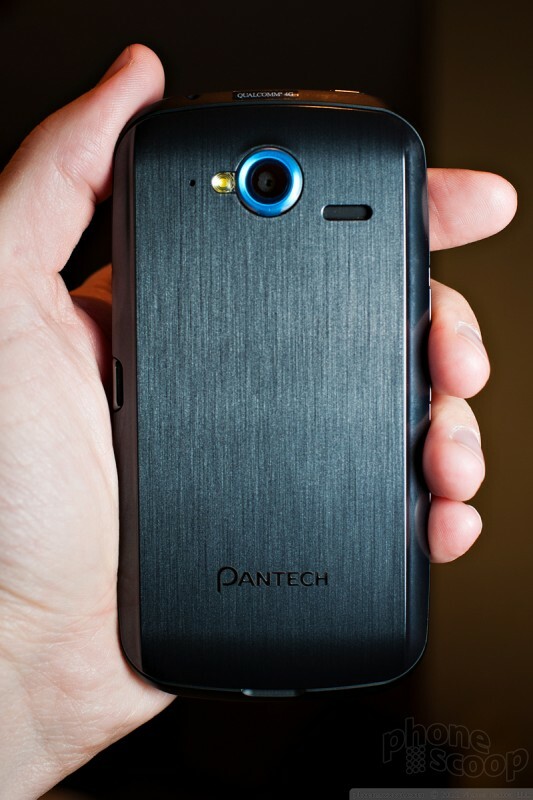 The Pantech is a low-cost device. Its street price will be $49.99 when it reaches store shelves in the coming weeks. With such a low price point, that means the materials are not going to be the best available. The materials feel goods in the hand, but not great. The smooth plastics on the front are extremely prone to collecting finger oils. The back surface has a metallic feel to it, though it is made of plastics. It is small and compact, and fits easily in the hand or the pocket. The Super AMOLED display has 800 x 480 pixels, which puts it in the same playing field as the competition, but the quality isn't there. To my eyes, it is heavily pixelated and fuzzy looking. Images and on-screen elements lacked definition and clarity. It is, however, a bright display. The volume toggle on the left feels pretty good. 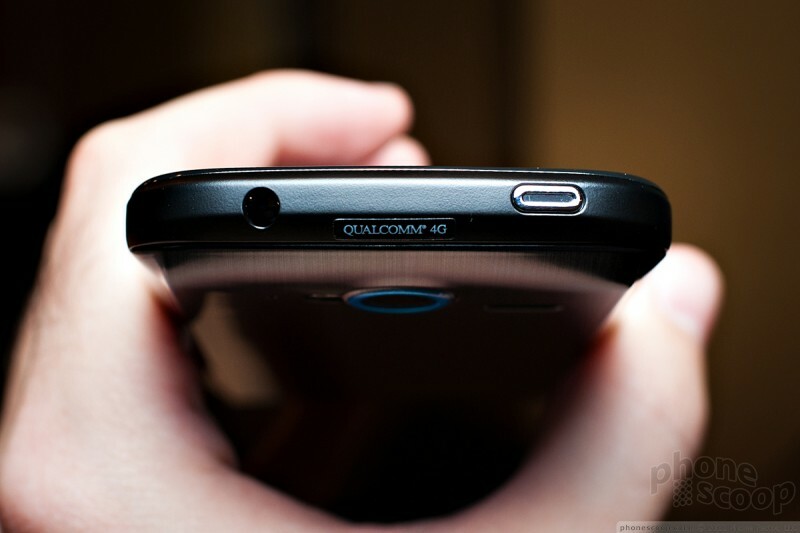 The microUSB port is on the right side of the phone, while the power/lock key and the 3.5mm headset jack are both on top. 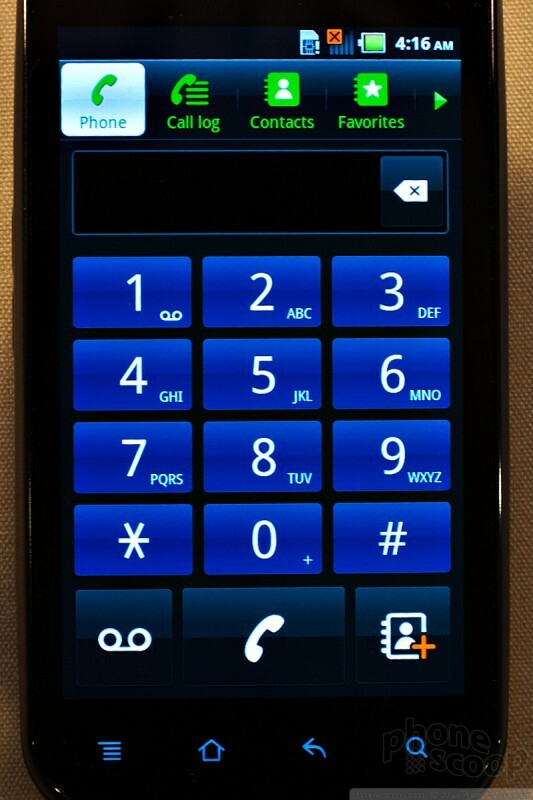 The Android controls on the front of the Burst are capacitive and worked well. 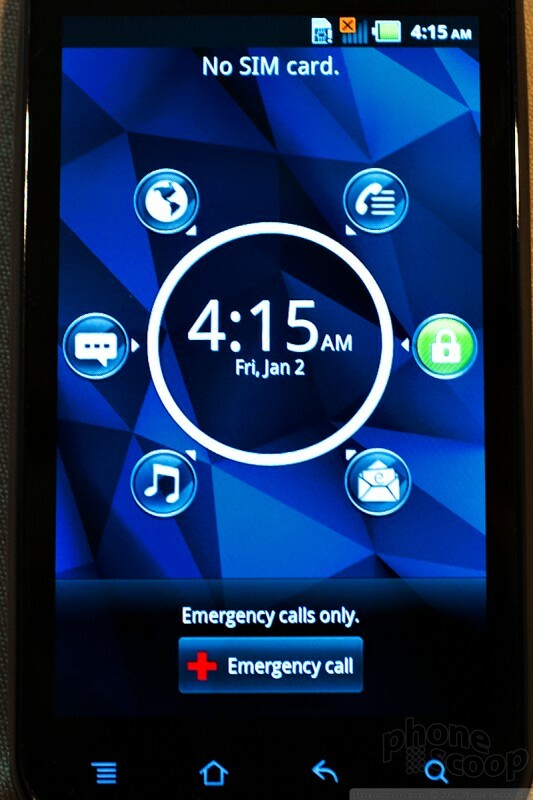 The lock screen is the same one as found on the Pantech Pocket. There's a large ring in the center of the lock screen and it is surrounded by six apps. Drag the app you want into the circle and you go directly there. Out of the box, those apps are the phone, SMS/MMS, email, browser, main menu, and the media player. Yes, Pantech forgot to include one for the camera, d'oh! Lock screen shortcuts like these are a great addition to recent Android devices, and the Burst's is a good implementation. 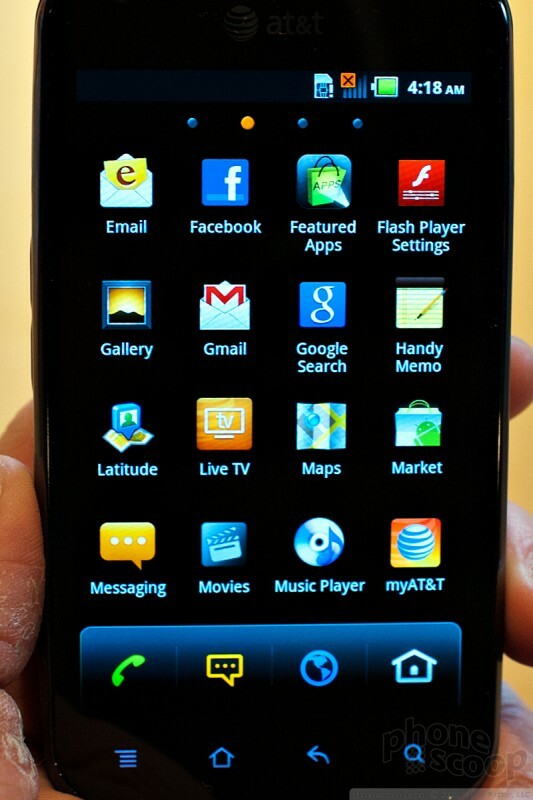 Most of the user interface and menu are unaltered Android 2.3 Gingerbread and felt fairly speedy. Pantech has made the Android 4.0 Ice Cream Sandwich system update available for both its Burst smartphone and Element tablet. 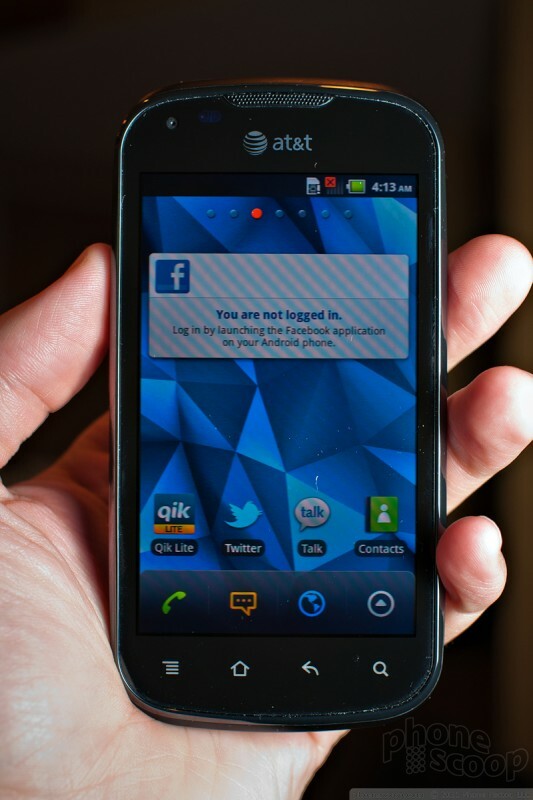 The upgrade includes all the standard improvements inherent in Ice Cream Sandwich, such as face unlock and the holo theme. The FCC this week approved a unique phone with specific radio functions that suggest AT&T may be planning to deploy LTE technology in the 850 Mhz frequency band. 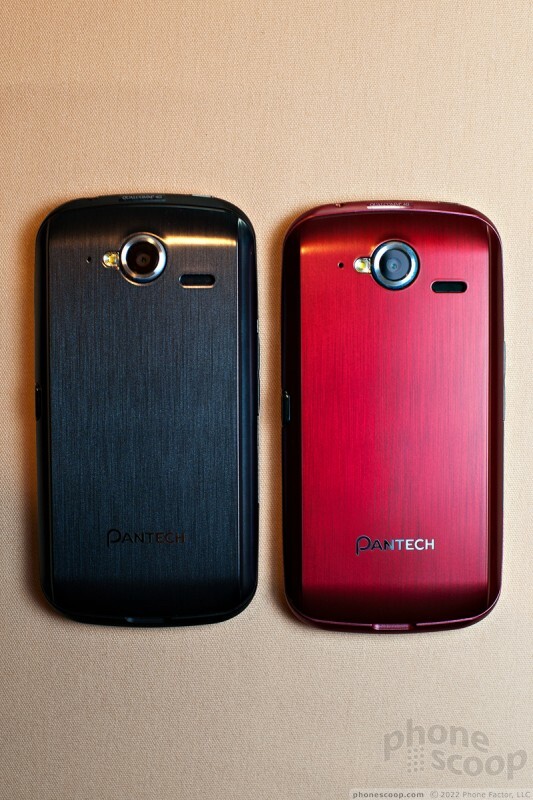 The Pantech P9070 will be the first phone to support LTE 850.